Amrita SeRVe Health Workers gave more immunisations and vaccinations this week. The drive to bring health protection to our villages is ongoing in coordination with local ASHAs. 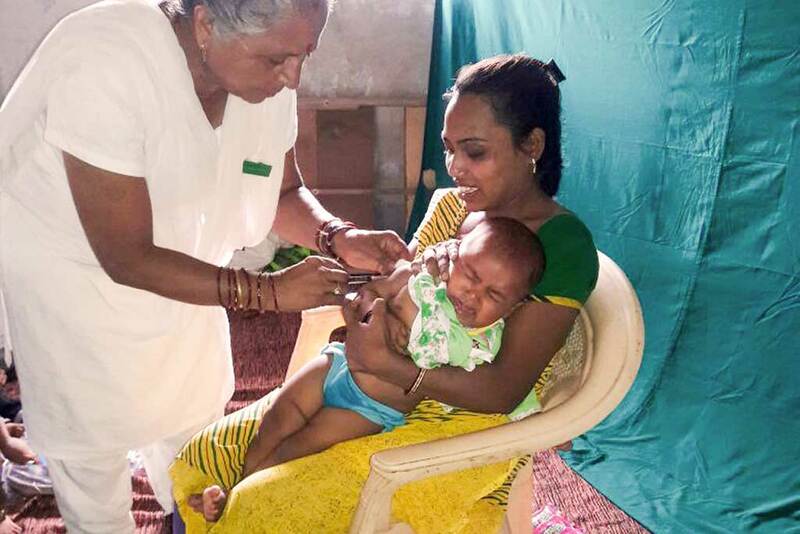 In one area of Nani Borwai, Gujarat, four babies got vaccinations for polio, measles and vitamin A, while one expecting mother had a tetanus shot. In another section of the village, 60 children got polio vaccinations. 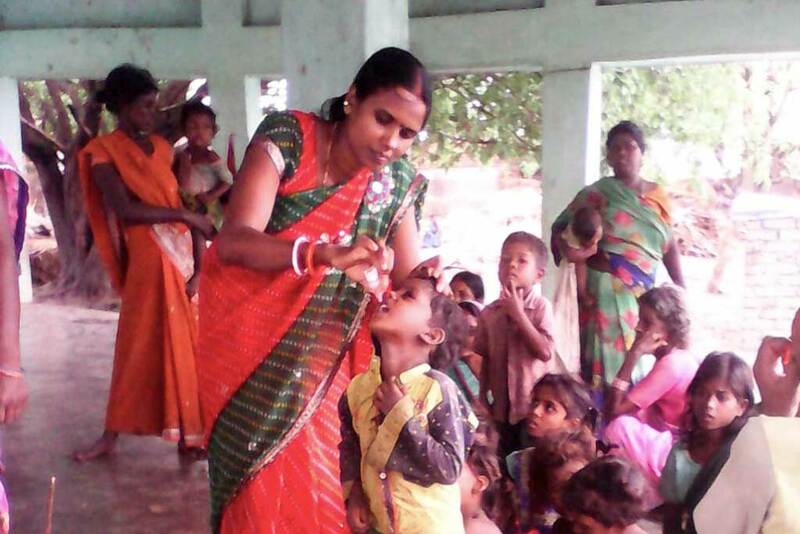 Meanwhile in Ratanpur, Bihar, 87 children got their polio vaccinations. The campaign for village immunisation and vaccination is a high priority for us. Although India is a leading producer and exporter of vaccines, the country is home to nearly a third of the world’s unimmunised children. However, things are improving. In fact, a 2015 study by the University of Michigan from the US found that more children in rural India are receiving immunisations than in urban areas. The research by the School of Public Health concluded that urban children between the ages of 1-3 years have an 80 per cent chance of not being vaccinated when compared to children in rural areas.